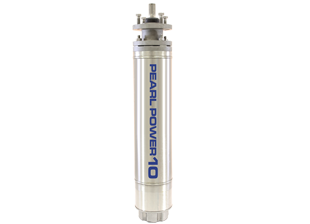 10” rewindable submersible motors, asynchronous, two or four pole submersible motor, made of full stainless steel 304 or 316, to get the best durability and resistance. Available up to 250 HP. Our electrical design provides the best efficiency motor, bringing the best performance out of your submersible pump. 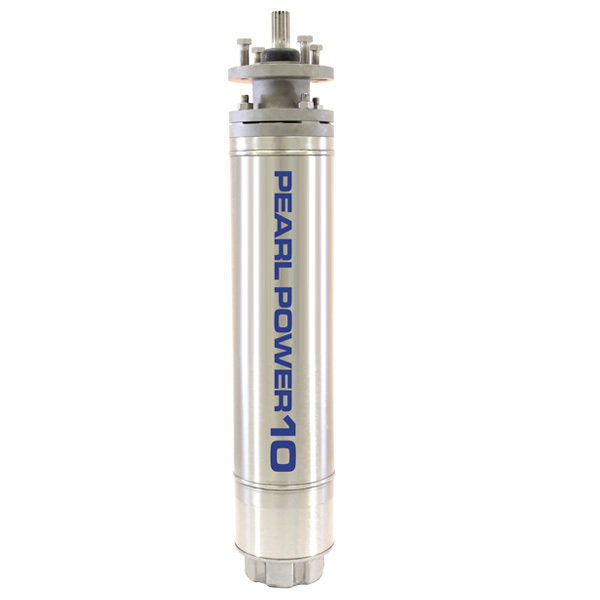 PEARL MOTORS suitable for use with variable frequency drive (30Hz – 60Hz).